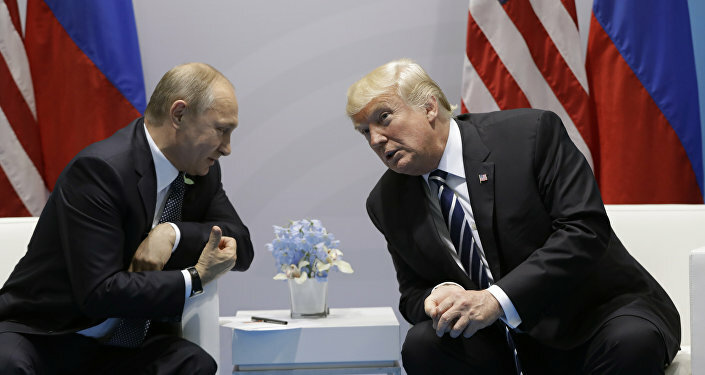 Russia hopes that the United States will not meddle in its presidential election in 2018 after groundless accusations that Moscow interfered in the US November 2016 vote, Russian Foreign Minister Sergei Lavrov said Friday. DVORIKI (Sputnik) – Many facts prove that US embassies in different countries are controlling the actions of local opposition, Lavrov said at a forum when asked regarding possible foreign interference in the upcoming Russian presidential election. "There were many instances when US diplomats had been involved in illegal activities. Our [Russian] relevant services shiuld take appropriate measures. Everywhere, in any country – Eastern Europe, Central Europe, there are many instances when the US embassy was literally directing processes, including the actions of the opposition," Lavrov said. "I hope that after all groundless accusations against us … that the acuteness of this issue for the US establishment will make them think twice," Lavrov said. The minister pointed out that Russia would be guided by its legislation and international law while responding to the interference in its elections if it takes place. "If that takes place, we have our laws, the 1961 Vienna Convention on Diplomatic Relations, which says very clearly, what diplomatic representatives can do and what cannot do. 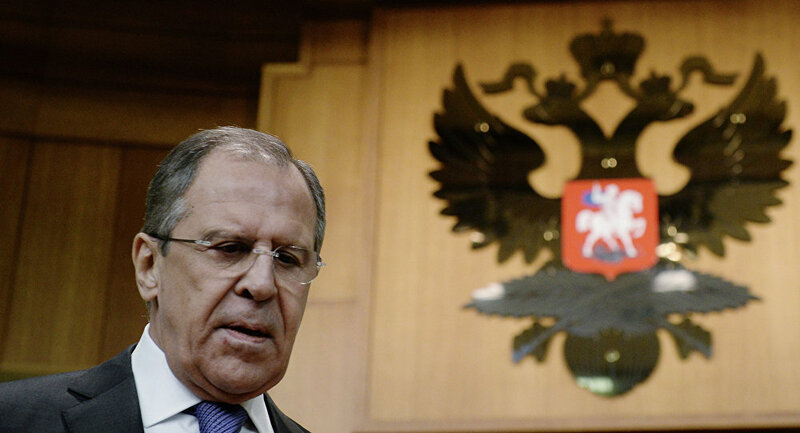 We will be guided by it and our laws," Lavrov said. The statement was made amid the ongoing scandal in the United States over Russia's alleged interference in the 2016 US presidential election. Moscow has repeatedly denied the accusations calling them absurd and aimed to divert Americans' attention from pressing domestic issues. The presidential election in Russia is scheduled for March 2018. President Vladimir Putin is yet to officially announce his plans to run in the upcoming vote.